The Marvellous Meerkats had lots of fun celebrating Chinese New Year today. 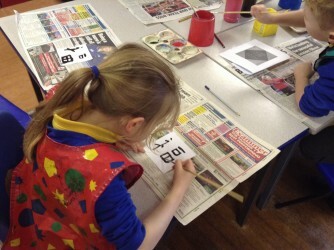 We enjoyed making lanterns, cards and Chinese decorations. The children also chose a gold chocolate coin and put it in a red envelope for someone special. Happy Chinese New Year!